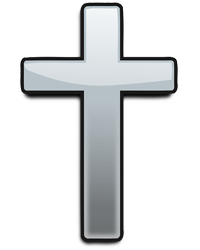 Ruth V. Anderson, 98, of Davenport, formerly of Rock Island, passed away Tuesday July 24, 2018 at Bickford Senior Living, Davenport. A memorial service will be 11:00 a.m. Saturday, July 28th, at St. James Lutheran Church, Rock Island, with visitation one hour prior to services at church. Inurnment will be 4:00 p.m. Saturday at Swedesburg Cemetery, Swedesburg, Iowa. Memorials may be made to St. James LutheranChurch, Rock Island, or to Swedesburg Museum, Swedesburg. Wheelan-Pressly Funeral Home and Crematory, Rock Island, is assisting the family with arrangements. Ruth was born May 19, 1920 in Mt. Pleasant, Iowa, a daughter of France and Otelia Carlson Norman. She graduated from Olds High School, Olds, Iowa. She and Carl Leslie “Les” Anderson were united in marriage on August 3, 1940 in Swedesburg. He preceded her in death on September 6, 2009. 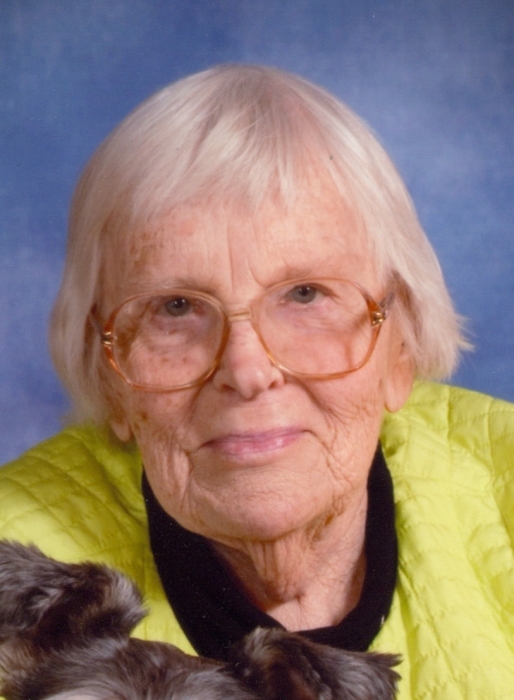 Ruth was a member of St. James Lutheran Church, Rock Island, and the Swedish Museum in Swedesburg. She enjoyed music and especially hymns. Other interests included bike riding, driving, and caring for her beloved dog “Gabby”. Surviving are her daughters (and spouses), Kay (John) Retzl, Moline, Joan (Don) Rinner, Longmont, Colo., and Jean (Dale Nicely) Anderson, Rockford, Ill.; grandchildren, Laura, Ron, Chris, Lesley, Andrew, Sara, Amy, Celeste, Carly, Greg and Michael; 19 great grandchildren, and one on the way; and several nieces, nephews.